The Museum of Modern Art in New York City is a global institution, with a collection broad enough to sustain a fine arts degree. 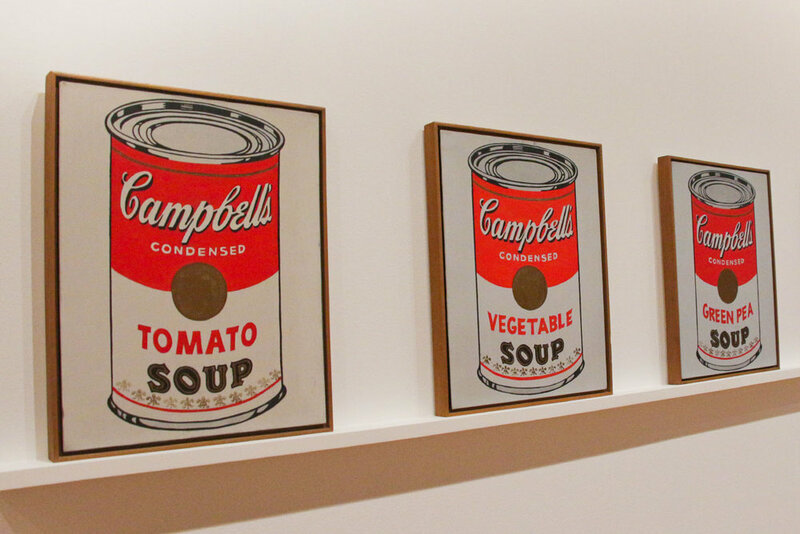 If you’ve ever wandered through a European museum and wondered where some of the world’s most iconic paintings actually are, the answer tends to be MoMa. To navigate your way through the 150,000 or so pieces on display, put together a hit list before you go and plot out your path using the website’s catalogue as the museum covers six enormous floors. Grab your tickets online to avoid the queues, which tend to bank up around opening time.